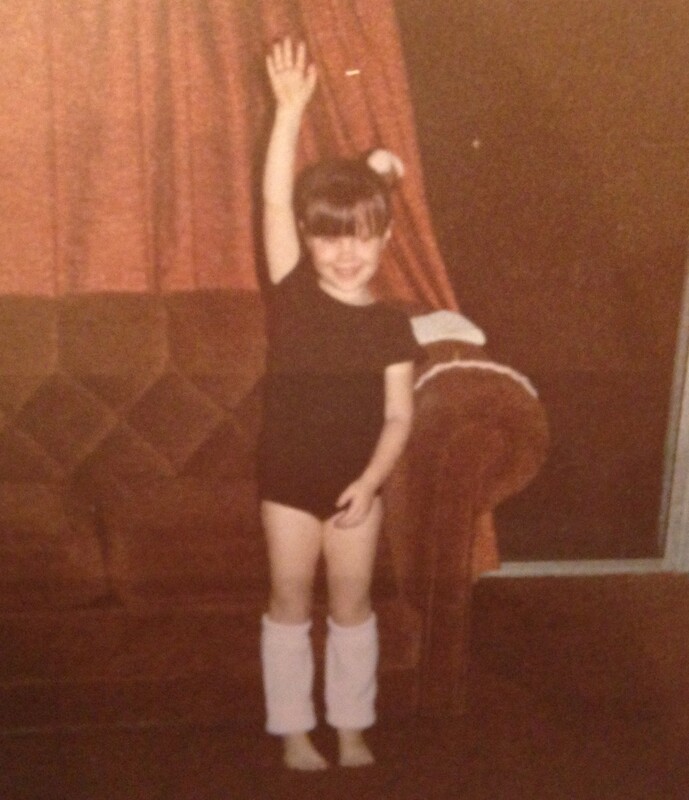 Like most 5-year-old girls, I wanted to be a ballerina. I was in love with the idea of twirling in a beautiful costume and I wanted those silky ballet shoes that lace up your legs. My mom signed me up for lessons and I was overjoyed. It only took a few classes for me to be totally hooked. I would stand in my bedroom and practice my feet positions. I would try to get up on my tippy-tippy toes and pirouette. In my mind, I was as graceful and beautiful as anyone in my class. I have no idea how long I took classes. Days? Weeks? Months? 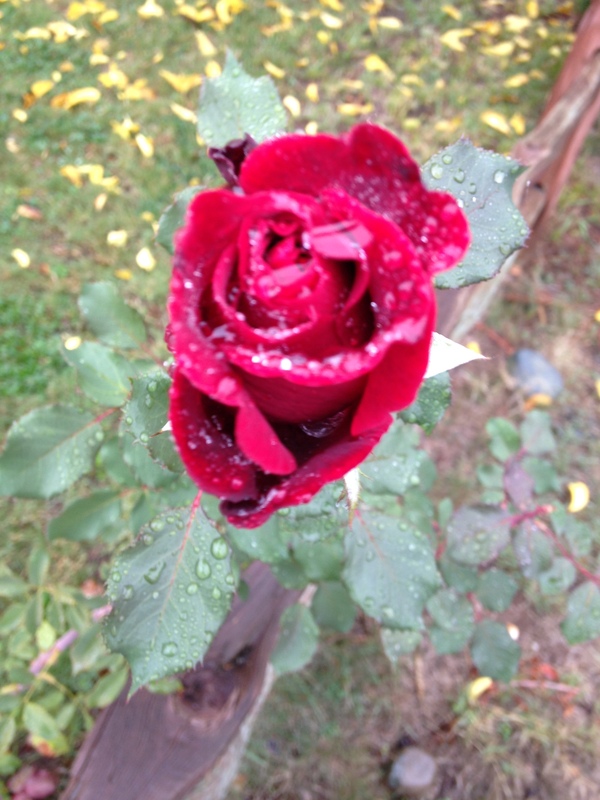 The reason I stopped, however, is engraved in my memory. Just like that, the lessons stopped and my dream was gone. There is nothing wrong with finding out you aren’t good at something. That is part of life and I accept that. But for some reason, the labels “clumsy,” “uncoordinated” and “ungraceful” became as much a part of me as my brown hair and hazel eyes. I became convinced that I could not do anything requiring physical coordination. Not even the monkey bars. I can remember P.E. being absolutely torturous for me. I would dread the team selections and always try to find someway to get out of playing volleyball or softball. I was terrified of looking like an idiot and I was convinced that it couldn’t go any other way. I let those stupid labels rob me of more than just playing sports. I let them dictate the kind of person I would be and the type of risks I would be willing to take. Fear of failing kept me from so many things. Now that I’m a mother, I’m super conscious of labels. I do not want my children limiting themselves. I want them to fight. The phrase “I’m not good at that” or “I can’t do that” is banned from our home. You can learn to be good at anything. All you need is the desire and practice. That’s what I tell them. I encourage my kids to try new things and to never back out of a challenge. Facing your fear is the only road forward. Yet, here I am still frightened of doing things that require coordination. I have very little fight. Yesterday we met some friends for ice-skating. My kids have never been and they were excited to try something new. All week, I had been telling myself that I was going to ice-skate with my kids. That I was going to allow myself to look stupid and fall. It is OK to fail. I can do this. Yet, the fight left me the second I walked in the door. No it’s not and it has nothing to do with money. That was the logical argument I made with myself to get out of trying. It’s not fair that I won’t fight. Clumsy. Uncoordinated. Ungraceful. For. The. Win. How I wish I could just play catch, volleyball, jump on a trampoline or kick a soccer ball around without it filling me with a sense of dread and anxiety. As I sat on the cold bench at the skate rink and watched my children my heart was bursting with joy. There they were. All by themselves trying to figure it out. 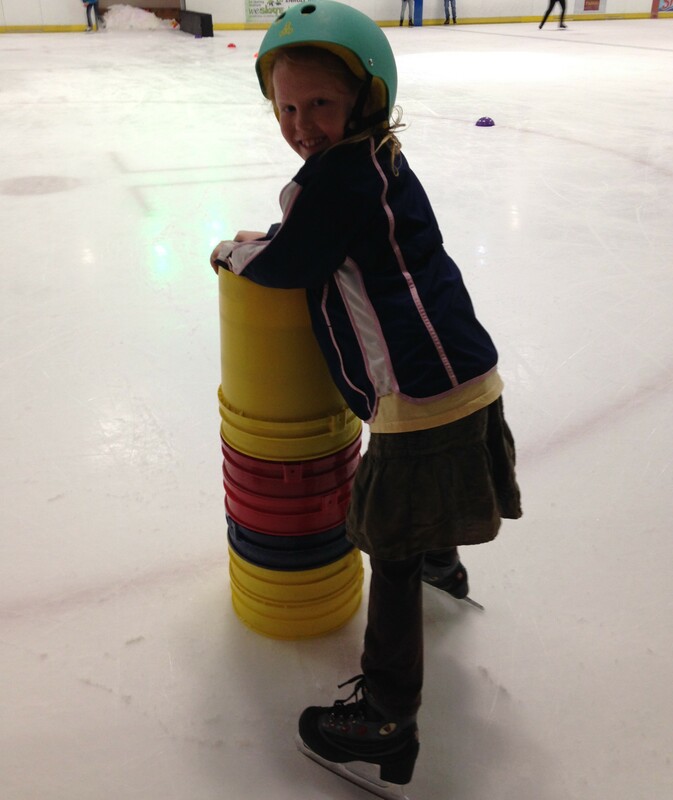 Pushing buckets around the ice with big helmets on their heads. They would fall, get back up and try again. No tears. No frustration. Maybe I will never have enough fight for myself, but seeing my kids fight for a life without fear is more than enough.